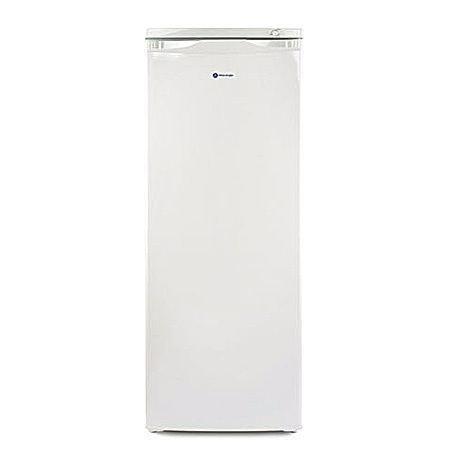 The White Knight F170H freestanding upright freezer has a generous 159 Litre capacity & A+ Energy Rating .. 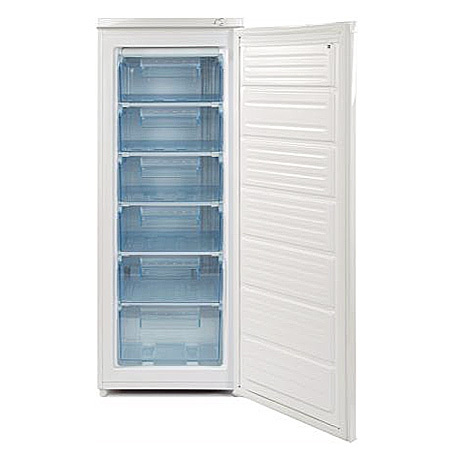 The White Knight F170H four-star freezer offers a freezing capacity of 8kg/24 hours, six ice blue transparent drawers, an ice cube tray and a reversible door. 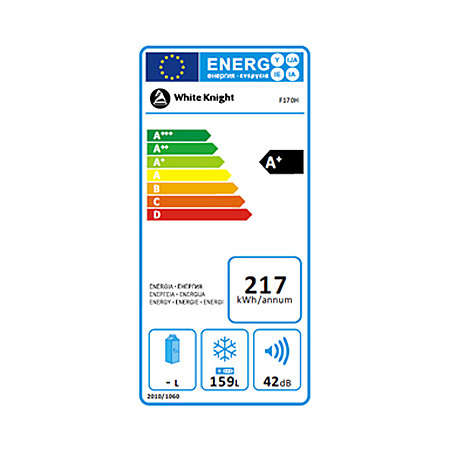 A+ energy efficiency, typical annual energy usage 217 kWh. Pay an initial 10% Deposit of £22.00. A £29 settlement fee is payable at the time of final payment. Settle the balance in 12 months interest free.